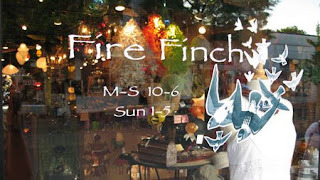 Fire Finch in Hillsboro Village is having a sidewalk sale tomorrow and Saturday only. They accept only cash, and things are a final sale. Stuff is priced to move, so get there early!